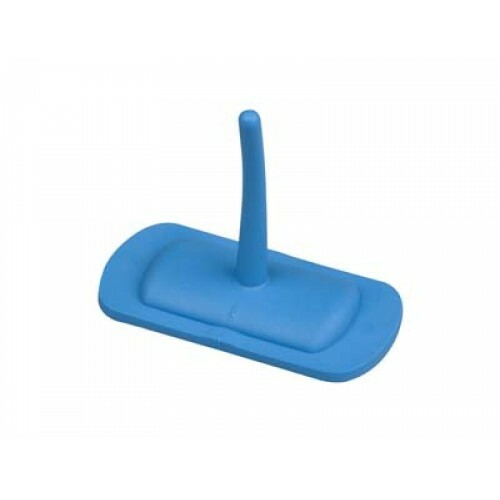 Plastic 33m Dustpan - Blue. This product is ideal for cleaning small areas. Recommended for use in households and offices.